Ulefone offers a 2-week flash deal event beginning on June 16 for its newest flagship Ulefone Be Touch 2 with the special price of USD179.99. The flash deal involves about 20 China-based online cross-border shops, all of which will blow the opening whistle simultaneously at 18:00 (GMT+8) each day from June 16 to July 1. The USD179.99 price will be offered to a limited number of lucky birds who pay for their orders faster than the others. The first batch of orders will be dispatched on June 20 and all the remaining on July 1. 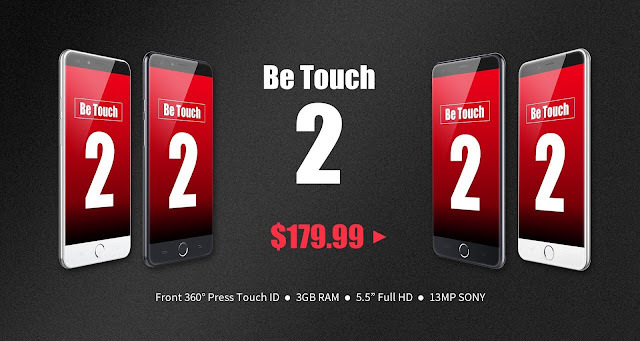 As reported before, Ulefone Be Touch 2 packs the MTK6752 8-core 64-bit processor, 5.5-inch 1080P IPS display with 2.5D Corning Gorilla 3 glass covered, 3GB DDR3 RAM, 16GB storage, 5MP/13MP cameras, and 3050mAh battery. The phone flaunts a front fingerprint scanner borne by the home button, a Sony IMX214 sensor with the rear camera, and a front-facing flash for better selfies. 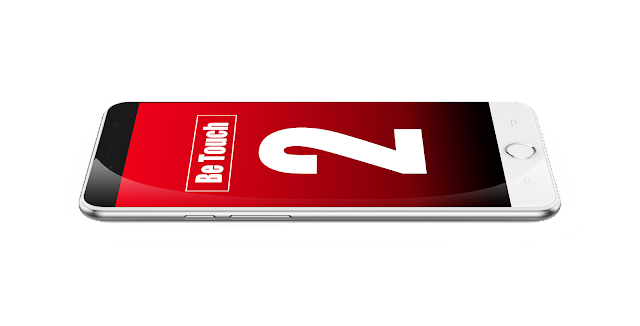 Besides, all Ulephone Be Touch 2 phones will come with the Android 5.1 operating system preinstalled.